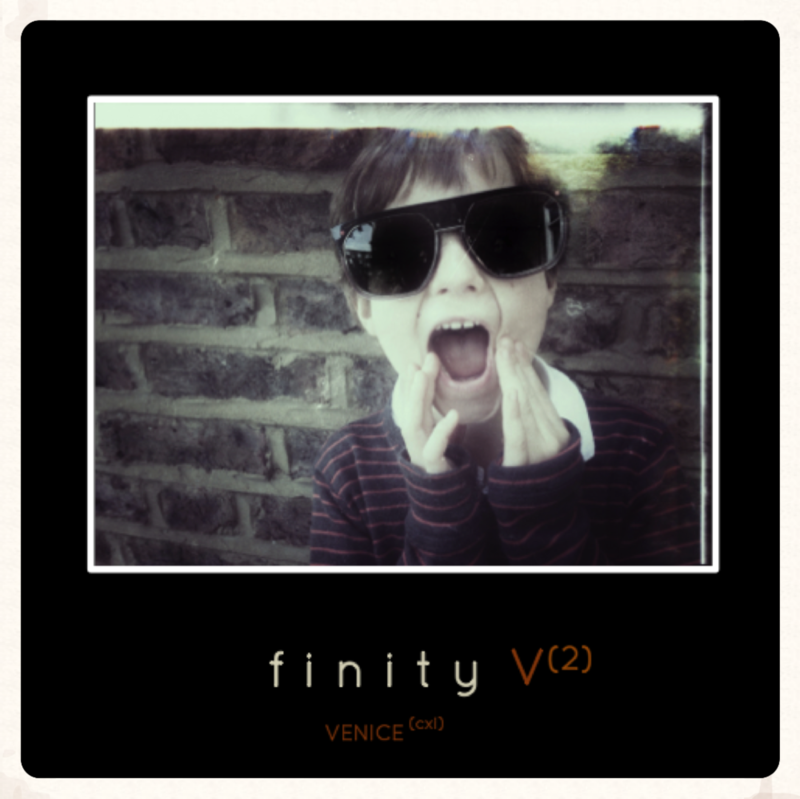 finity V (2) is our new luxury eyewear brand that serves as the flagship for the FINITY platform. FINITY stands for more than just design concepts, visualization experiences and the strategies to go with them. We at FINITY have a great passion for products, the art in making them and the people who create and use them. The FINITY platform began life as an eyewear concept, born to create the ultimate eyewear experience - to stand firmly where the customers stand and build the best experience for them, To do that, FINITY had to change the way a product value chain impacts the customer's journey. In doing that for our eyewear, we also decided that we could have a much greater impact by building a collaboration platform for lots of brands. FINITY looks to create great products and experiences, perpetually focused on the customer, and working with the greatest brands in the market. First, we wanted to do it ourselves, for our customers. finity V (2) looks back at the tradition of Italian design and craftsmanship and combines this tradition with forward-looking, innovative Californian spirit. Offering a new kind of style in luxury eyewear, V (2) infuses classic detailing into timeless design creations, made for the true individualist. V (2) is for those who share our passion - for the product enthusiast who loves style, and values substance even more. finty V (2) will be launching in 2015 with lots of opportunities for those interested to get involved. So if you are an excited customer, journalist, designer, stylist (or anyone really), please keep checking back (here or at www.finityV2.com), or even better, write us at V2@finity.technology or sign up below.